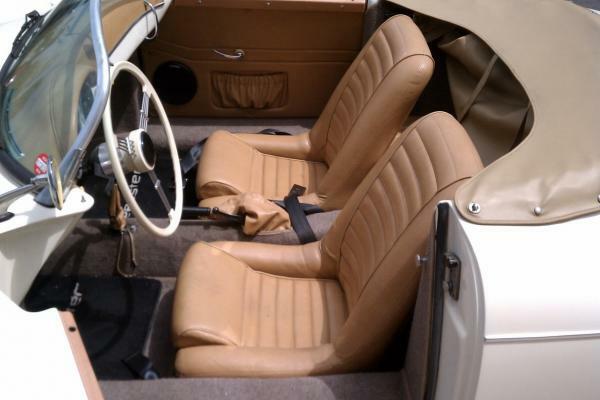 Ultra rare color of Seafoam Green Metallic over tan interior with tan top and side curtains. 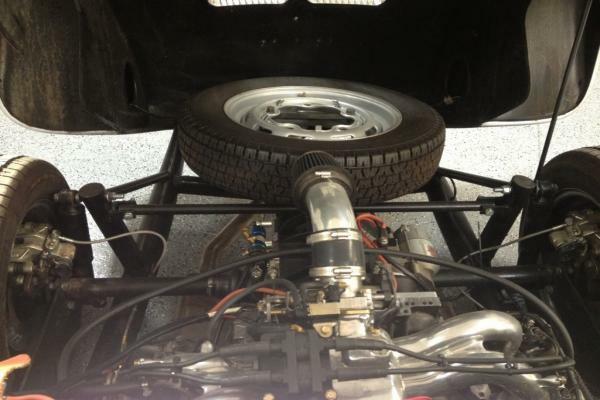 Upgraded 1915cc VW Type 1 engine mated to a 3:88 freeway flyer 4 speed trans axle give it the get up and go as well as the classic looks. 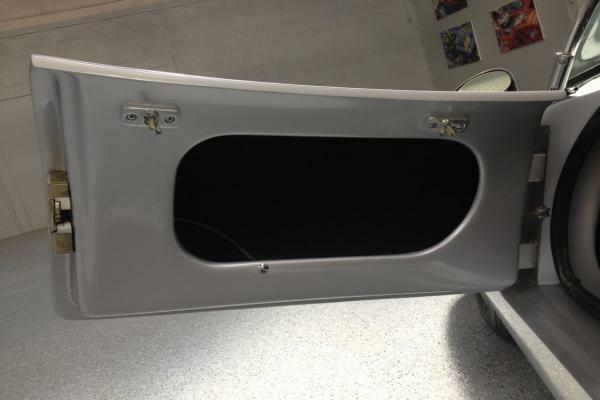 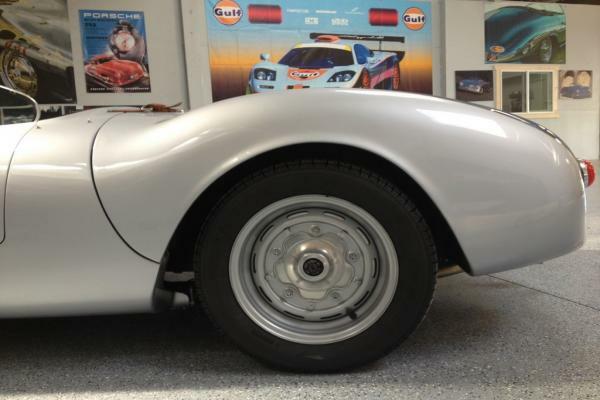 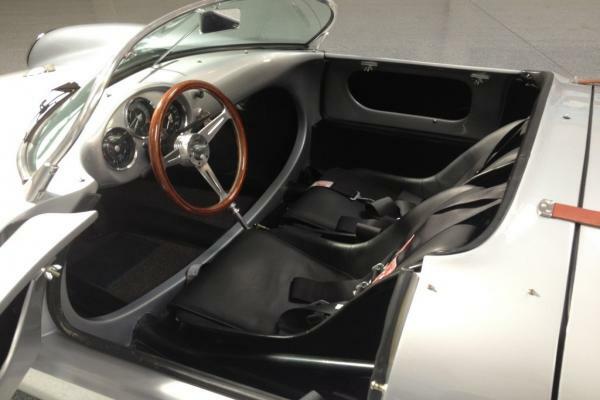 Paint, interior and bright work all in excellent condition. 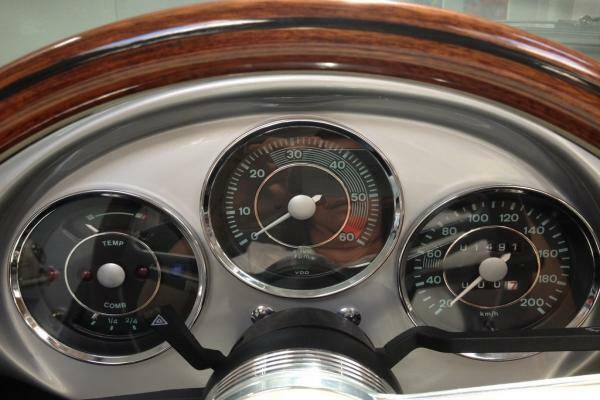 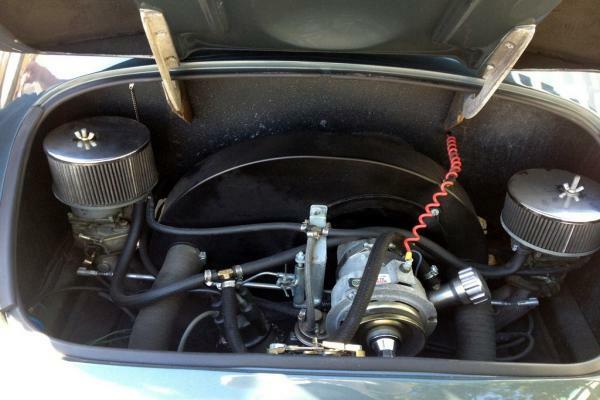 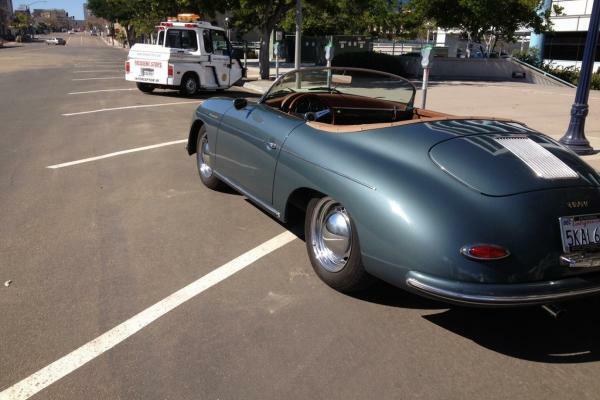 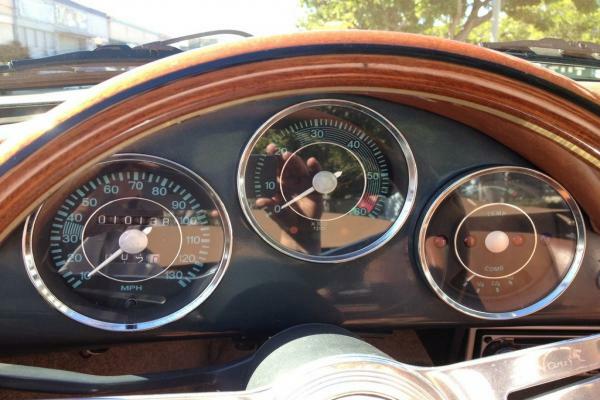 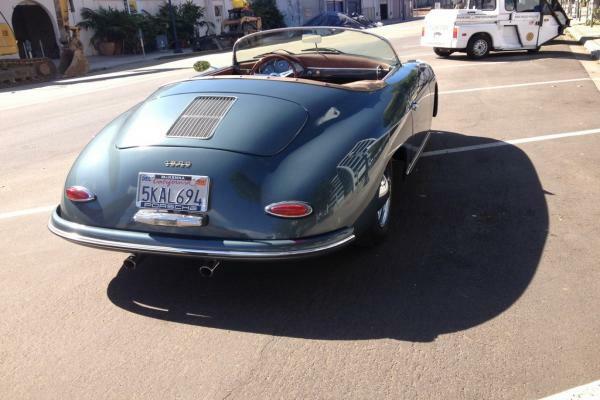 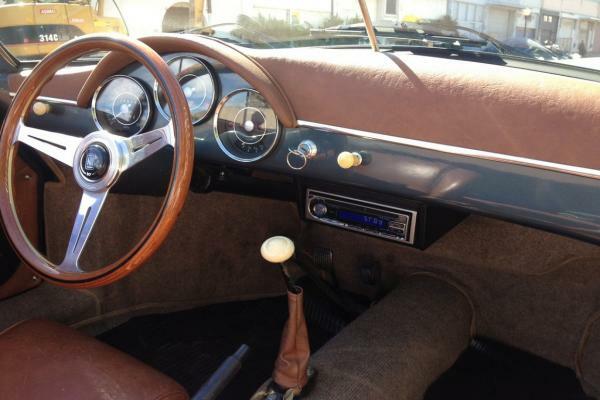 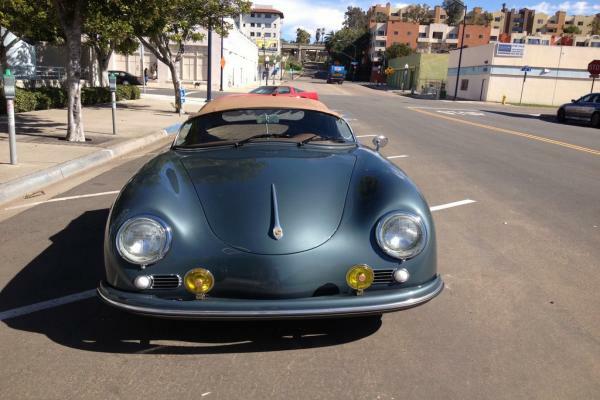 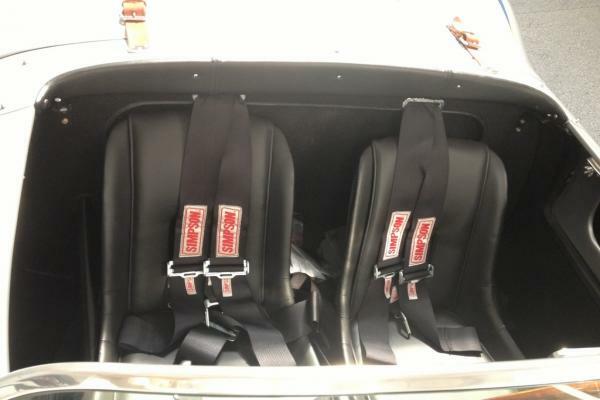 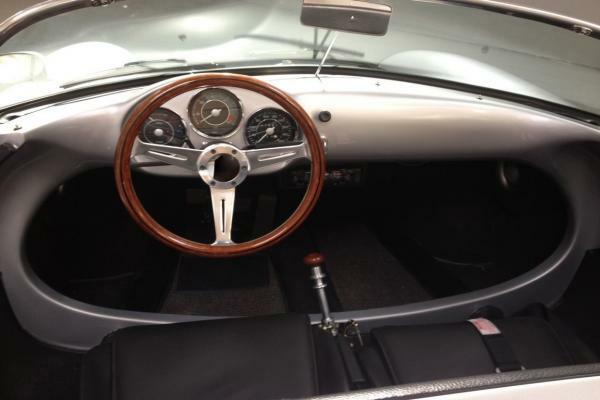 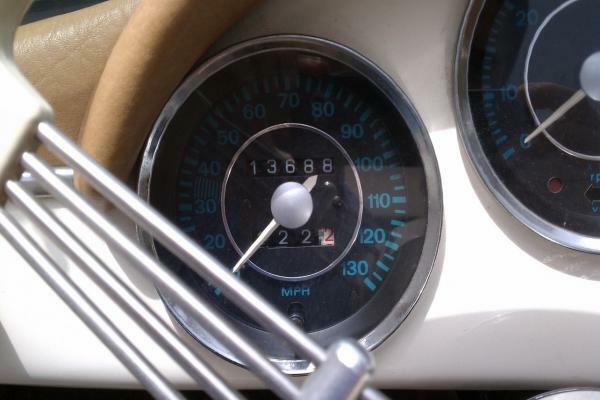 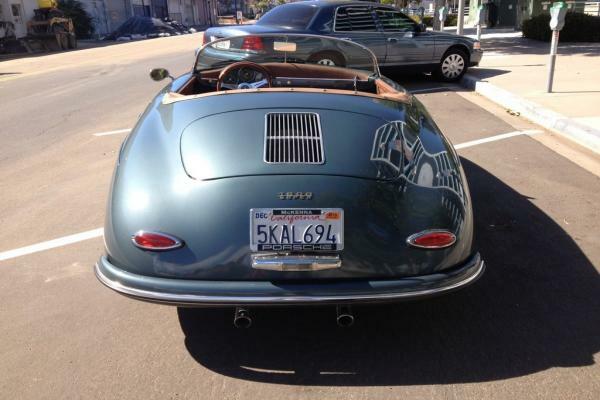 Options include Am/Fm/CD, Nardi wood steering wheel and front driving lights. 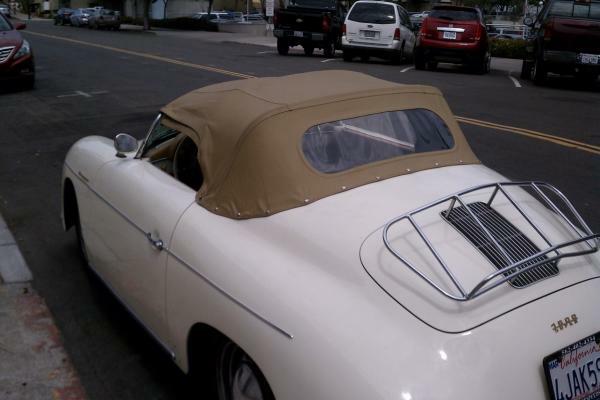 Ready for top down summer fun. 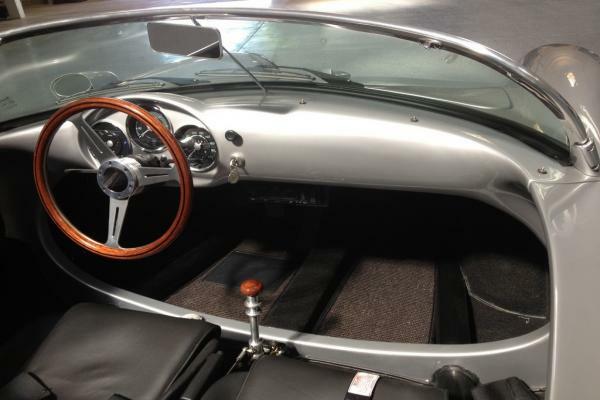 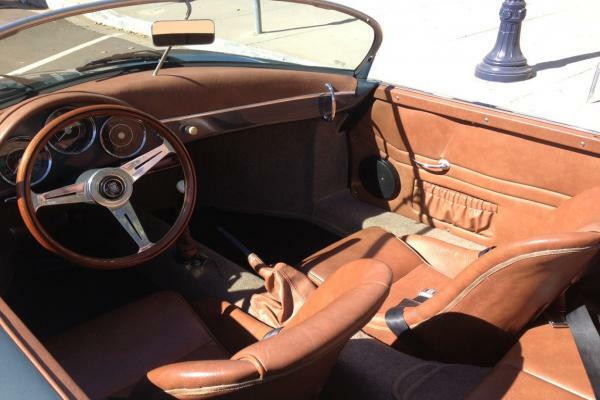 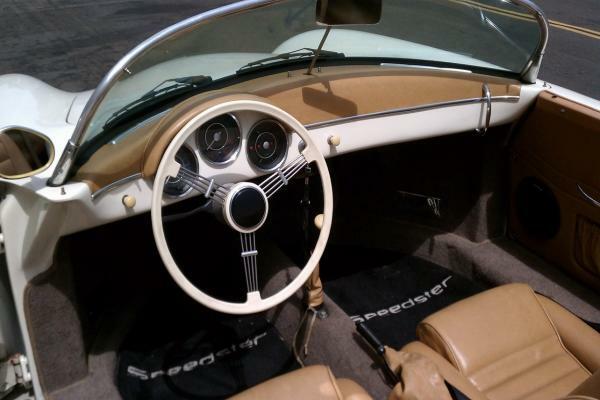 The ever popular color combination of Ivory exterior, tan interior and tan top make this Speedster replica the car of choice for summer top down touring. 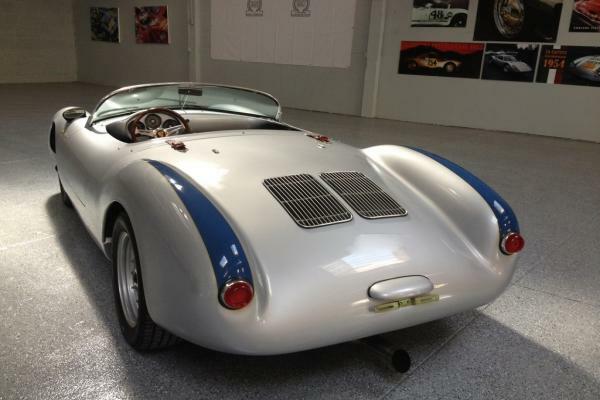 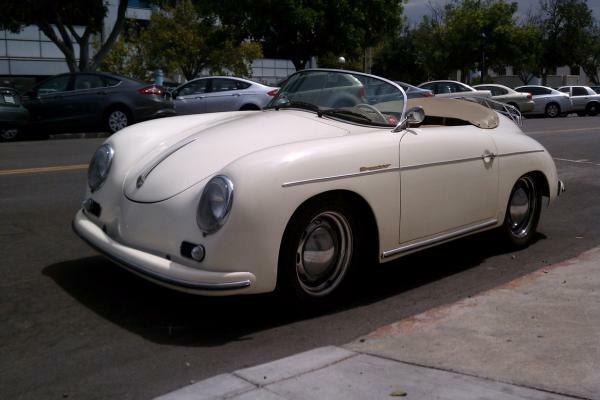 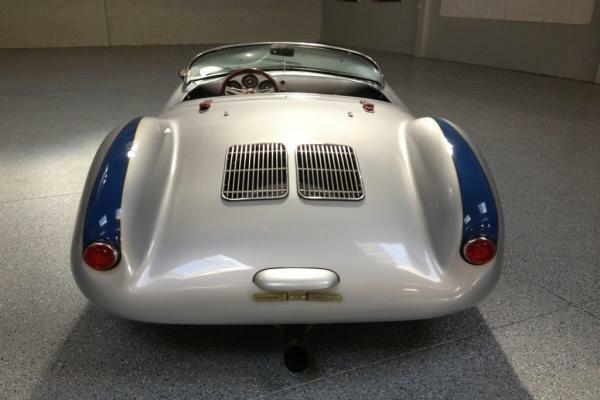 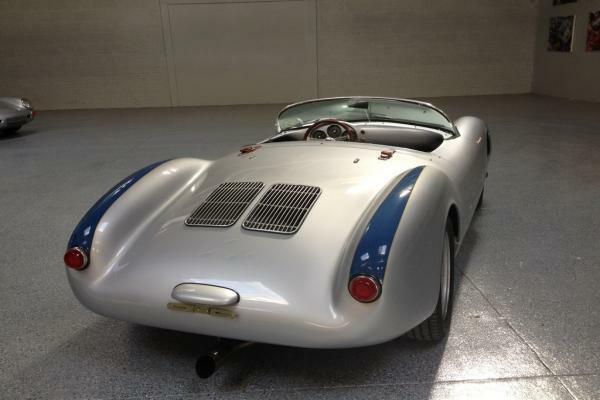 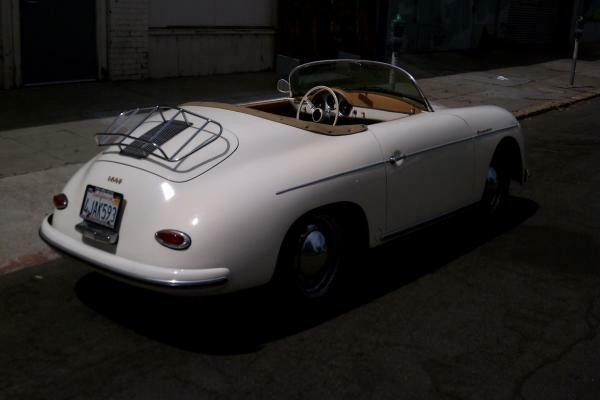 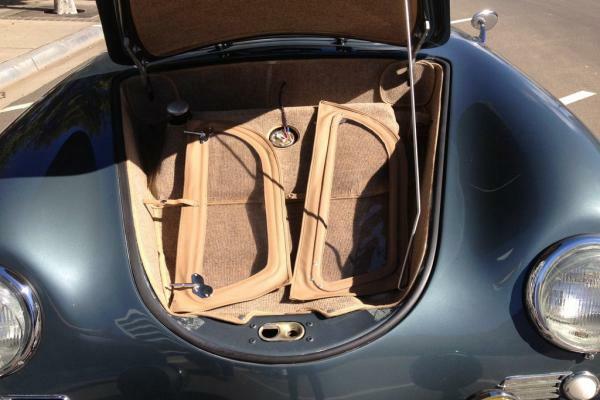 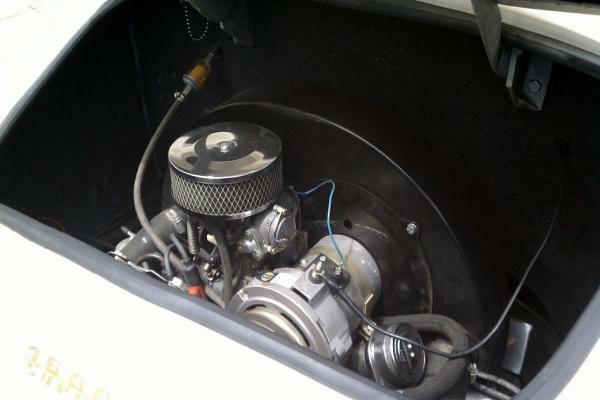 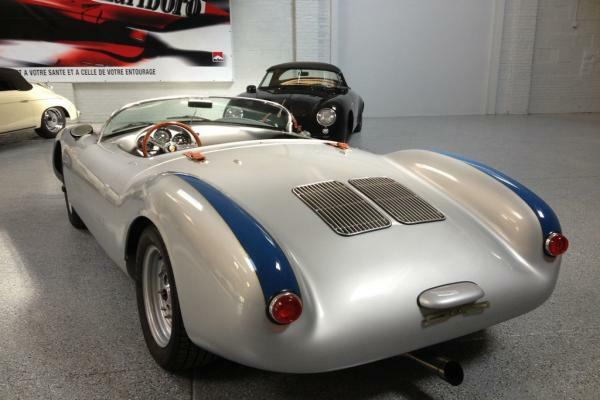 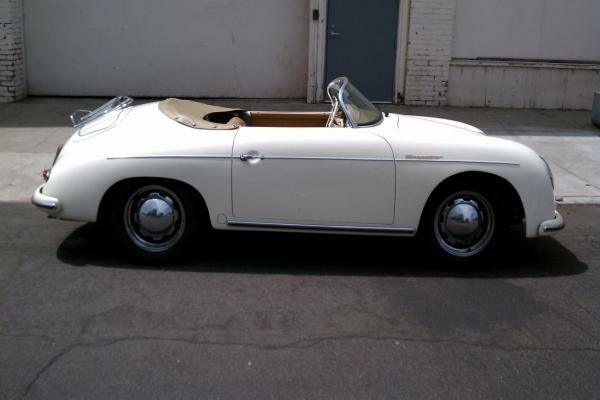 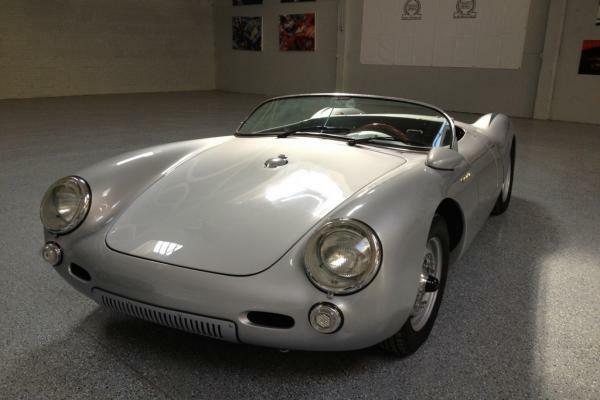 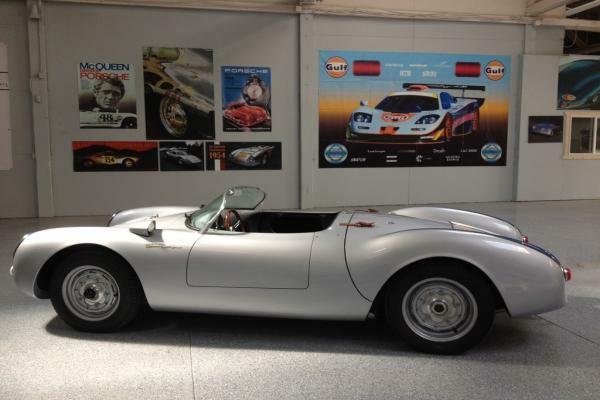 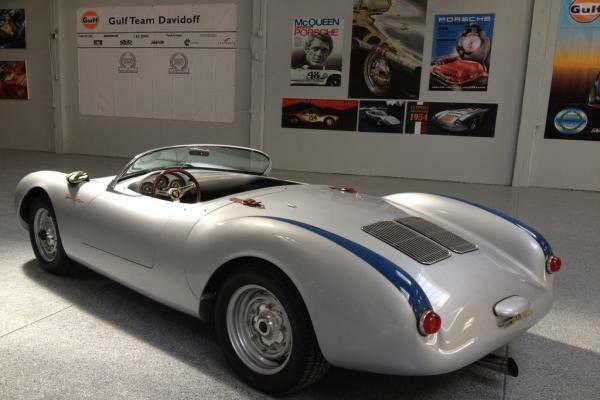 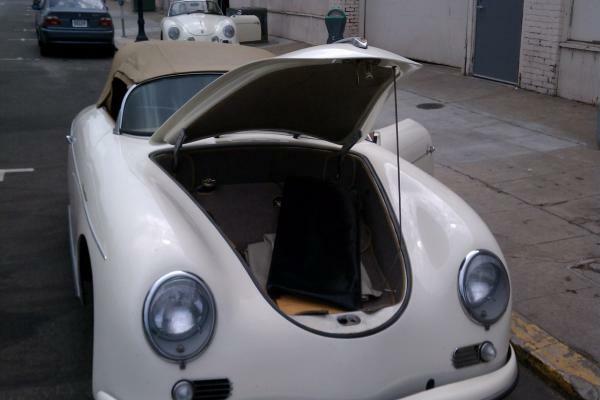 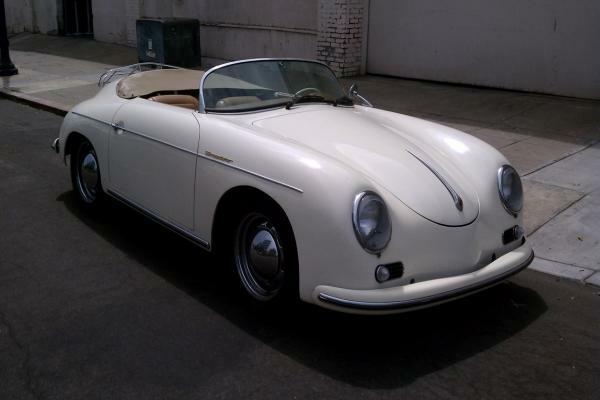 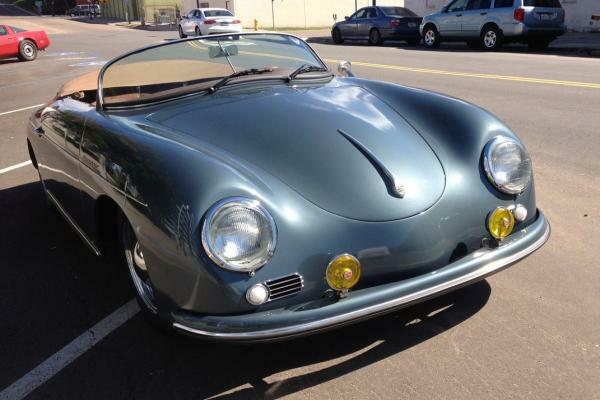 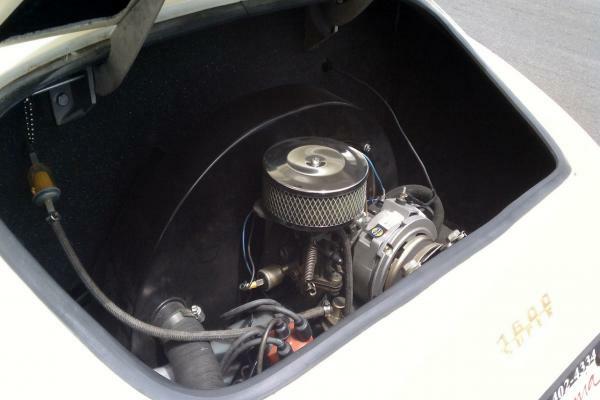 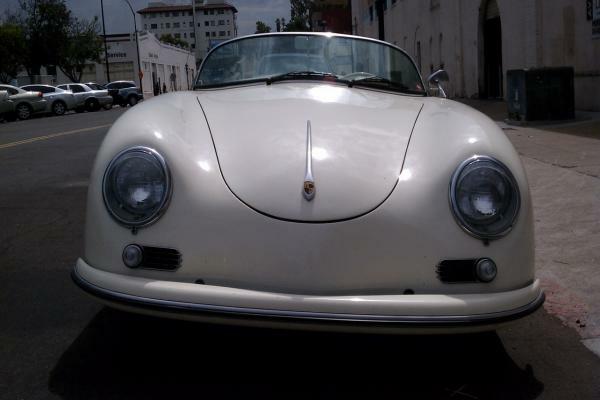 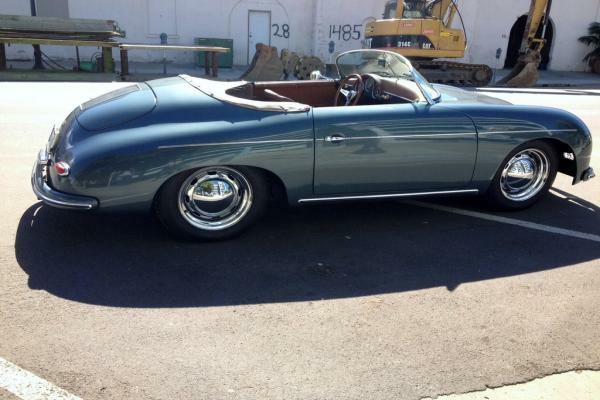 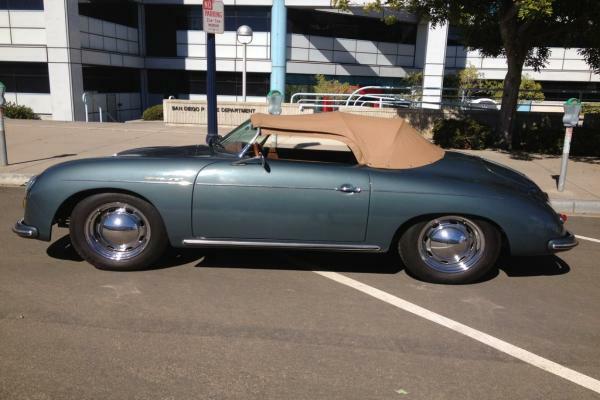 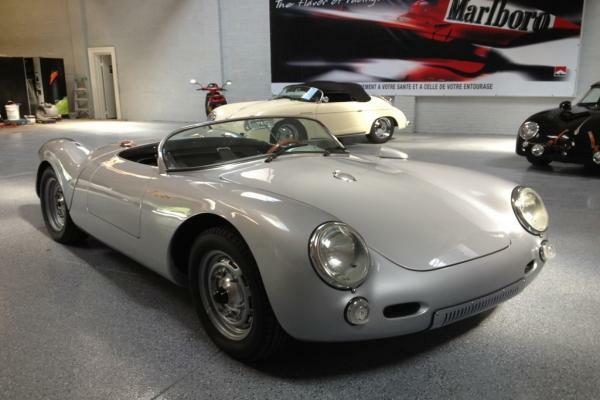 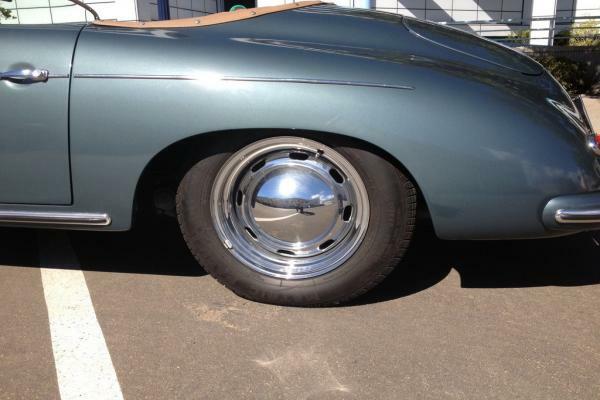 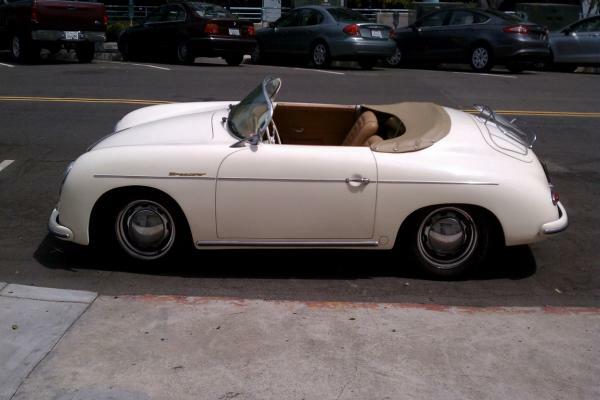 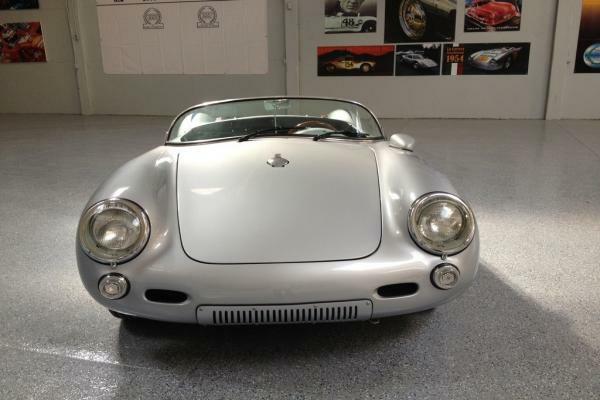 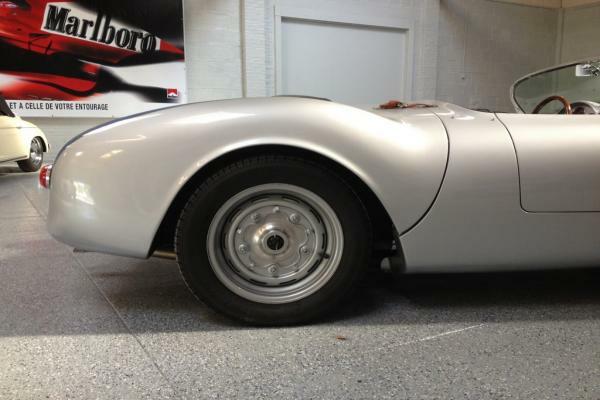 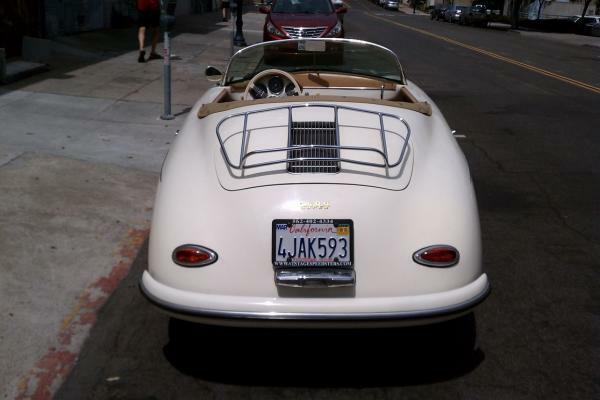 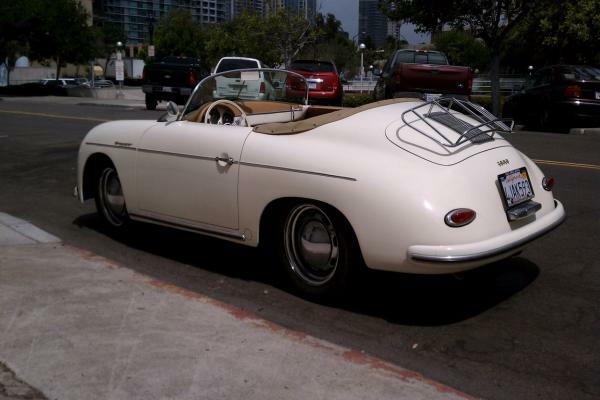 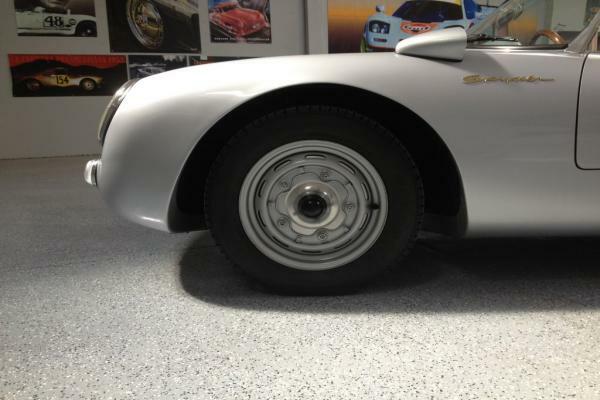 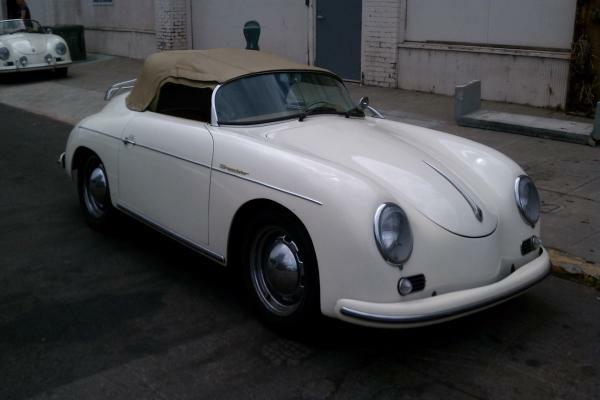 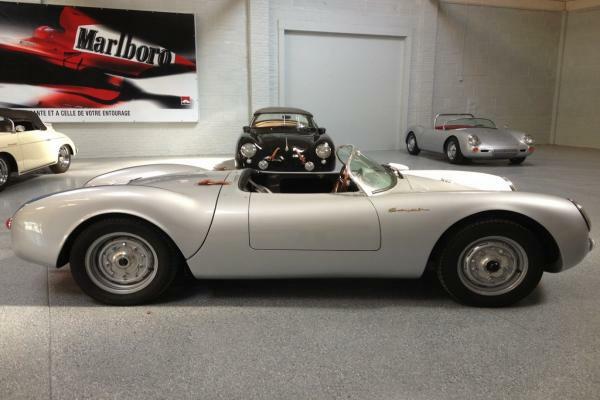 Options include a luggage rack and a banjo style ivory steering wheel for that period correct look, Comes with front disk brakes, carpeted trunk, side windows and both a boot and full tonneau covers, this low mileage, high mpg Speedster is ready to have fun whenever you are. © 2008 Beverly Hills Motor Cars, Inc. All rights reserved.